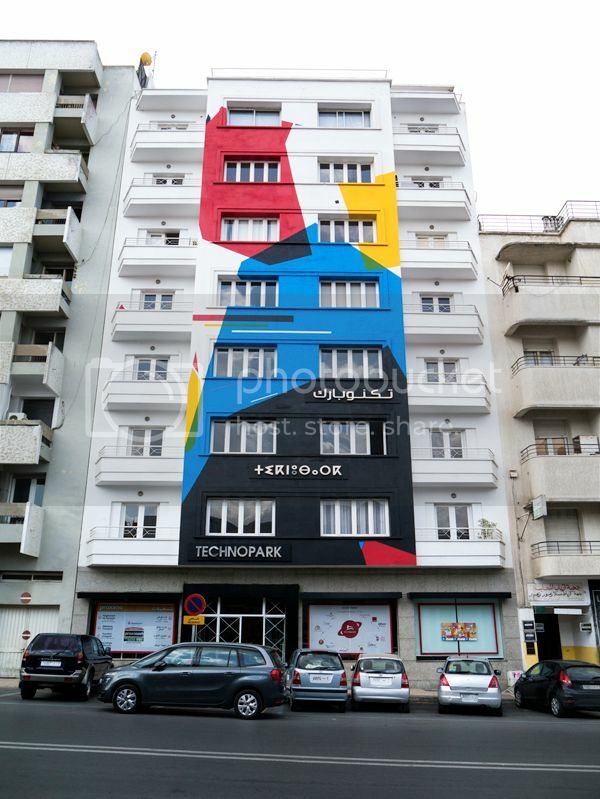 Freshly painted in Rabat, Morocco for the Jidar mural festival last weekend. 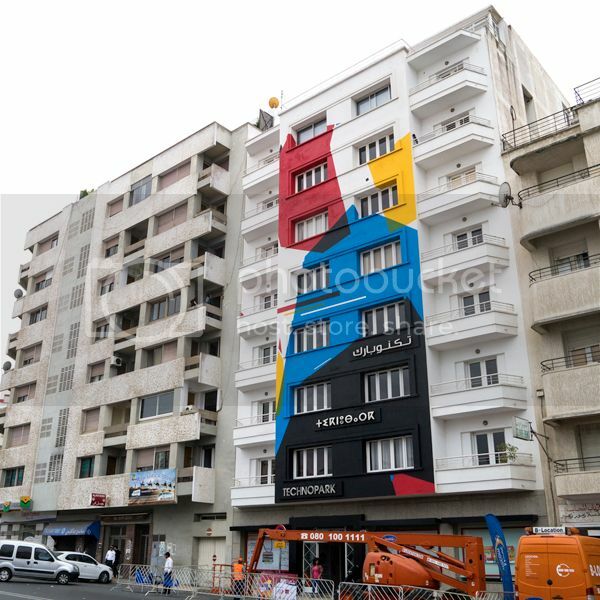 Assisted by the always amazing YesB. 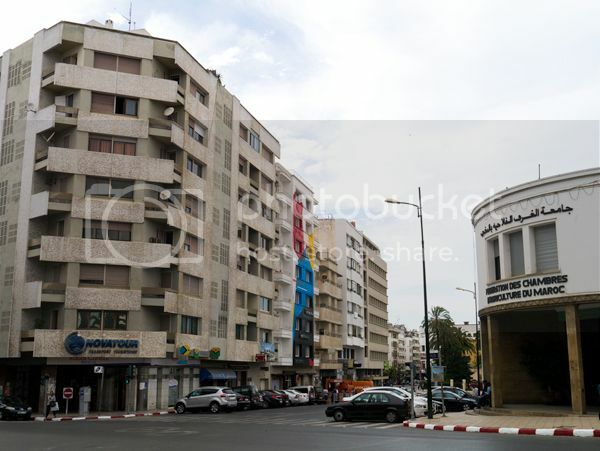 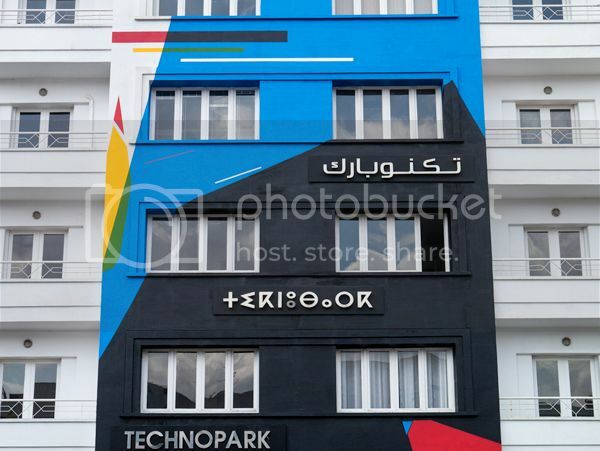 The mural was painted on the Technopark building, opposite the ministry of culture deep in the heart of Rabat’s city centre, only minutes away from the bustling Medina.